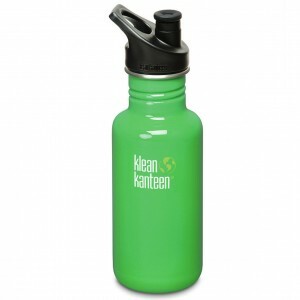 The Klean Kanteen Classic Water Bottle with a brushed stainless finish is made from high quality 18/8 food-grade stainless steel and no liner is needed. With food-grade stainless steel you won’t have to worry about this bottle retaining or imparting flavors in your beverage. 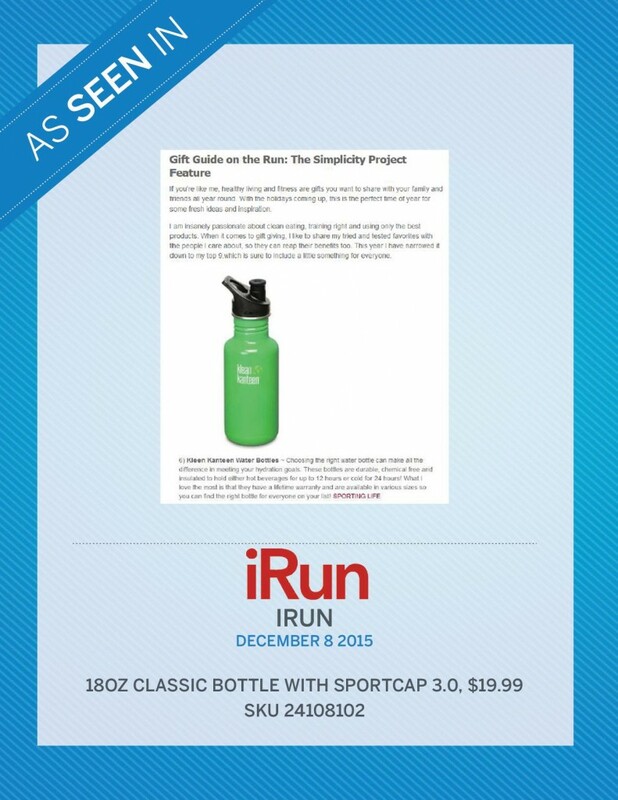 This classic water bottle is great for your child’s lunchbox or at the playground.